History announced today that the network has green-lighted production of a new scripted miniseries, The Hatfields and the McCoys, to premiere on History in 2012, coinciding with the 150th anniversary of America’s most infamous family feud. 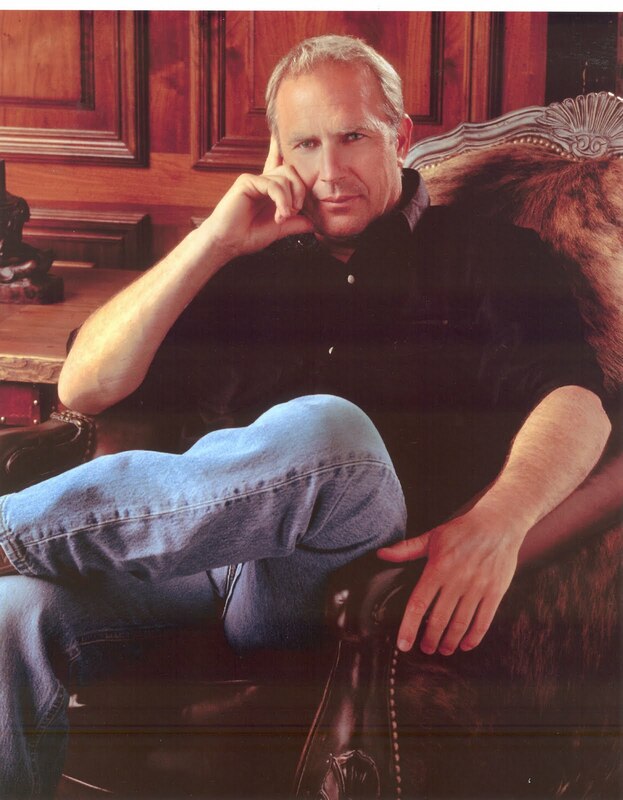 Academy® Award winner Kevin Costner (The Untouchables, Field of Dreams, Dances with Wolves, The Bodyguard and Open Range) will star, playing the role “Devil” Anse Hatfield. The announcement was made by Nancy Dubuc, President and General Manager, History. The miniseries, to be produced by Leslie Greif’s production company, Thinkfactory Media, and Kevin Costner as producing partner, will chronicle the bloody hostilities between two clans that escalated to the point of near war between two states.